Made by MVD Sea Innovation products, built to meet the needs of even the most demanding spearfishing enthusiast. Created using state-of-the-art CNC CAD / CAM machines, used by top of the field athletes around the world. 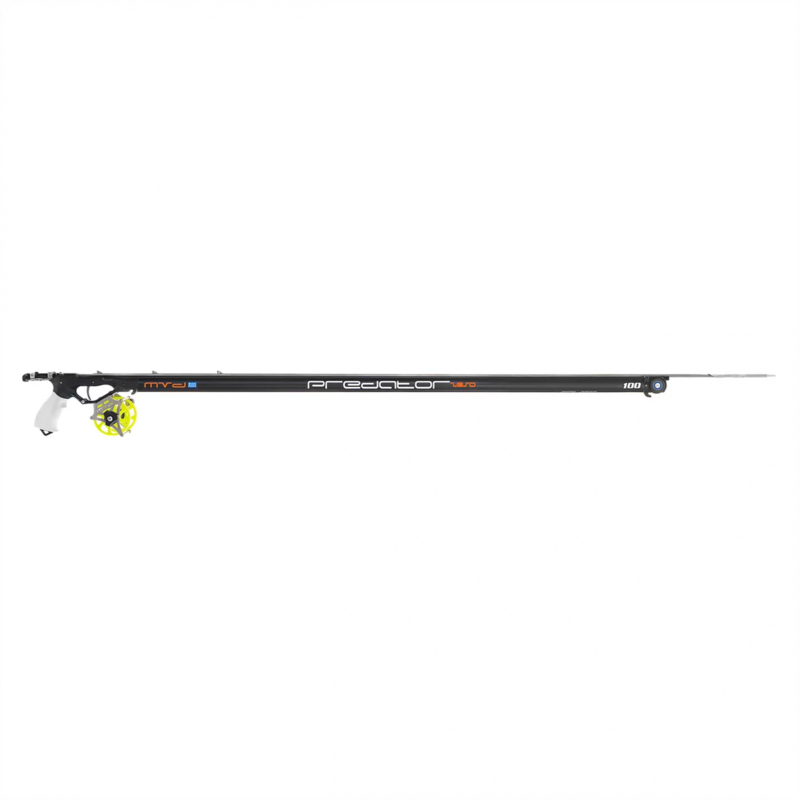 Equipped with a high precision trigger mechanism that offers great user sensitivity at maximum loads. It has a special ceramic dye on the gun barrel that offers durability in direct sunlight and shockproof abilities. Easily customizable by the user regarding the trigger safety, head, reel and camera mount. 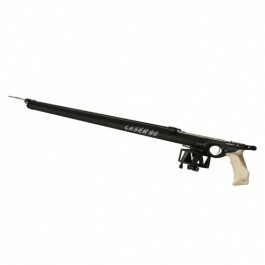 The material of the speargun tube is made of a special aluminum alloy and also has a spear shaft guide along the top. Please make sure you always clean your equipment carefully after use, using soap and water. Also, we advise you to store your gear in a dry and dark environment so that the rubber bands can last as long as possible. And finally, SAFETY FIRST! Be sure to follow all safety guidelines regarding the use of all your spearfishing gear. For "Ready to use" option please note, there may be a possible delay of up to 5 business days due to assembly from the factory.